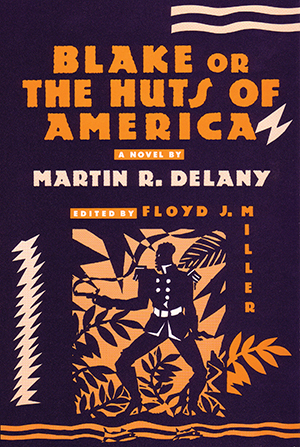 Delaney’s hero is a West Indian slave who travels throughout the South advocating revolution, and later becomes the general of a black insurrectory fore in Cuba. Blake hopes that, with rebellion in Cuba and the expulsion of all Americans, Cuba’s model as a self-governed black state will ultimately precipitate the downfall of slavery in the United States. Focusing on the political and social issues of the 1850s slavery as an institution, Cuba as the prime interest of Southern expansionists, the practicality of militant slave revolution, and the possibilities of collective action Blake is one of the most revealing novels of its period.